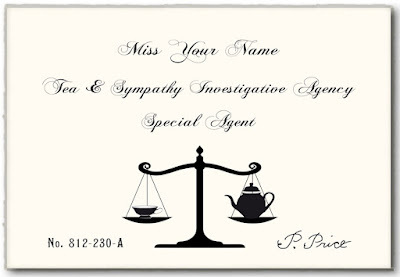 Established by Penelope Price of Pacific Grove, California in 1920, the Tea & Sympathy Investigative Agency is comprised of female truth sleuths dedicated to solving crime in fabulous fashion. 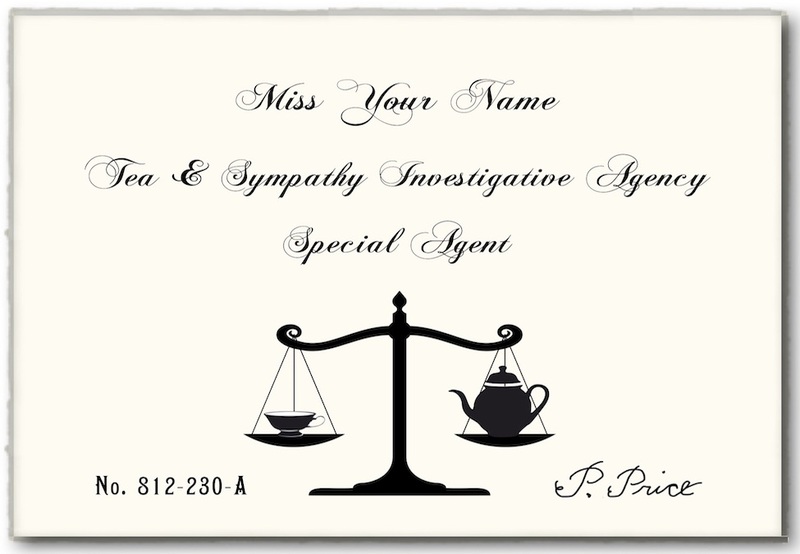 The agency was willed to a distant relation of Penelope's in 2015, and after a few years dormancy, is once again ready to right wrongs, expose scoundrels, and see justice served ... with a side of foie gras. Penelope's original cases are in the process of being chronicled under the label The Tea Cozy Mysteries. Three of them have been published to date. TSIA is accepting Special Agent applications. Be advised, agency positions are limited. If you think you have what it takes to join our ranks, slide on your heels and driving gloves. It's time to do some detecting.